The family of a man shot and killed during a fight over a dog in West Palm Beach spoke out on Thursday. 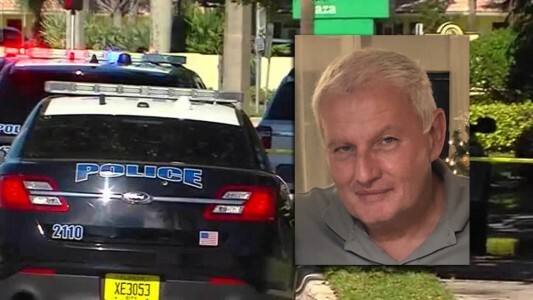 WEST PALM BEACH, Fla. — The family of a man shot and killed during a fight over a dog in West Palm Beach spoke out on Thursday. 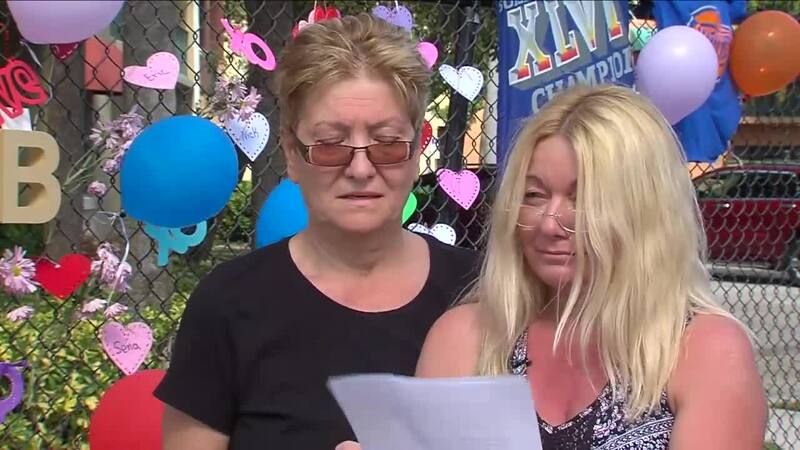 "He felt extremely lucky in life and always wanted to pay it forward," said Gena Rizzo, the stepdaughter of 68-year-old Slobodan Jakovljevic, who also went by Bob. Police said Jakovljevic got into a dispute Tuesday morning with another man at 1620 Presidential Way over a pit bull that wasn't on a leash. Police said the dog's owner fatally shot Jakovljevic. Investigators said the shooter is cooperating and claiming self-defense. That person's identity has not been released, and he has not been arrested. "He loved Florida, welcomed it, loved being a member of its community," Rizzo said of her stepfather, who moved to Florida three years ago. Rizzo said Jakovljevic had arthritis and walked seven to 10 miles most days for physical therapy. His family said he was out for his morning walk on Tuesday when the incident happened. "Bob was a sweet man, would give you the shirt off his back, would not hesitate to stop and help someone in distress," Rizzo said. Rizzo said Jakovljevic's family doesn't believe the shooter's claim of self-defense. "It was clear there was some verbal disagreement, of this there is no dispute," Rizzo said. "Having said this, Bob was a man of peace and if he made any physical move whatsoever, it would have been because he felt his life was in danger, not the other way around." Police have not released any other information about the circumstances surrounding the shooting. "In the end, there's really only one main question to ask. Who sounds more dangerous? A 25-year-old neighbor walking with a concealed loaded weapon with an unleashed pit bull, or a 60-year-old senior citizen out for his routine walk?" Rizzo said. Court records show Jakovljevic and the shooter's family have a history. In 2017, Jakovljevic was arrested for battery for grabbing and pushing the man at a HOA meeting, but the charges were later dismissed. Since then, Rizzo said the two families have avoided each other. A vigil for Jakovljevic will be held Thursday night at 6 p.m. Anyone with information is asked to call the West Palm Beach Police Department at 561-822-1900.